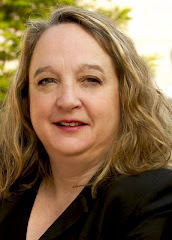 Pretentious Musings of a Meet Green Martyr: Stop Hunger. Looking Silly Optional! Stop Hunger. Looking Silly Optional! On Day Two of the GMIC Sustainable Meetings Conference, participants took part in a project to help Stop Hunger Now. This is one of the most well organized volunteer projects I have ever been involved in. It was easy for attendees to step right in and begin packing food for the hungry. It was fun, worthwhile and the music kept the energy up. 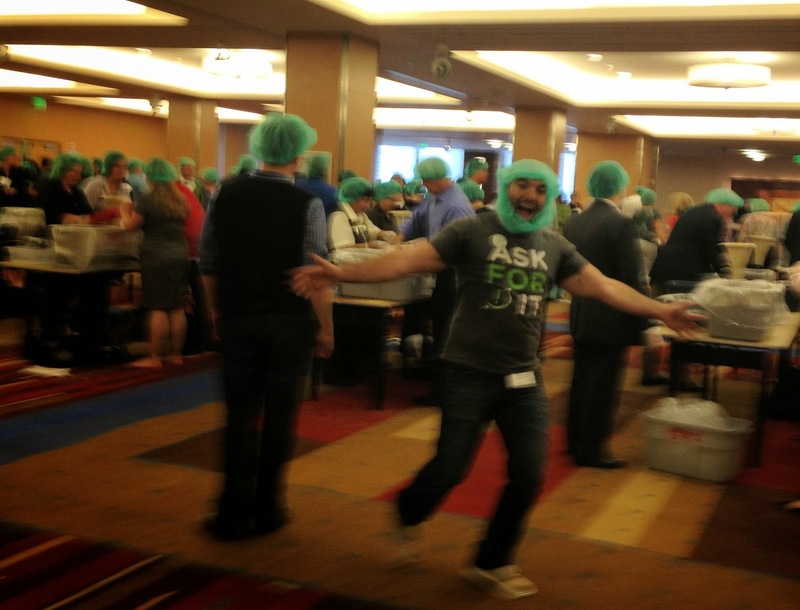 In just one hour's time, attendees were able to pack nearly 30,000 meals and look silly all at the same time. Take a look at their website (linked above) and consider doing the same at your event. No, Not the C Word!